Punching in and out has never been this simple. Looking for the right hardware to go with your new cloud software? No matter what industry, our inventory has what you need. From devices that capture biometric data like fingerprints and hand-sizes, or just a simple badge swipe and PIN input, we have the time solution for you. 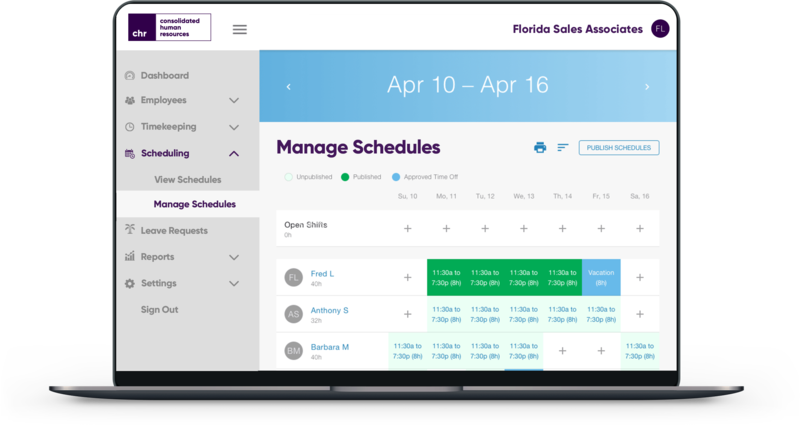 Track your employees clocking in and out, approve time cards, and view available time-off hours right from your phone. Using precise GPS technology and cloud computing, get the convenience you need with the TimeWorksPlus mobile app. The Z33 and Z34 solutions are ideal for employers desiring the combination of biometric employee identification and real-time data transfer to the Web. Thanks to the combination of the latest and greatest time clock hardware and industry-grade cloud-based software, you can streamline punch and payroll activities with greater accuracy, giving managers powerful labor management and cost control tools. Spend less time managing, and more time growing. 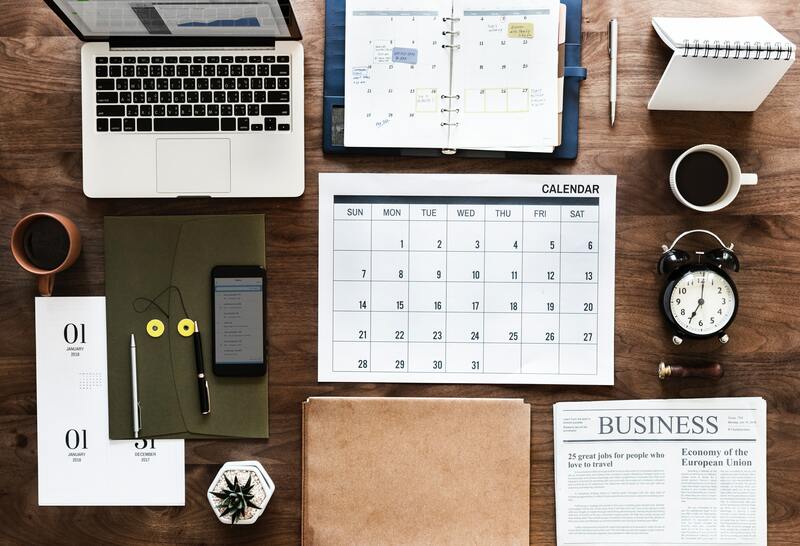 Businesses all across the world lose millions of dollars each year thanks to human error and inadequate scheduling and attendance systems. Don't be one of those businesses. Instead, be a business that uses tools which are simple to use that save you money. Scheduling your employees doesn’t have to be a weekly guessing game. Completely web-based with nothing to install, TimeSimplicity is quick to set up, and equally as quick to teach your team. By combining digital timekeeping and advanced scheduling, we help quantify pre-existing labor costs and provide solutions to improve them. As an automated timekeeping solution, TimeWorksPlus is the practical solution for saving money by eliminating "wasted labor minutes" and minimizing human error in processing.